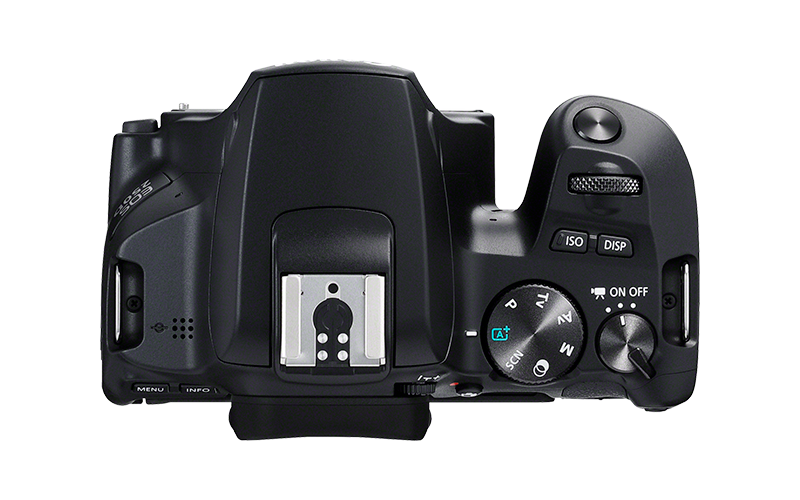 Inside its portable body, the EOS 250D features a 24.1-megapixel sensor and a DIGIC 8 image processor for superb results on the move. An optical viewfinder gives a clear, real-time view of the world. 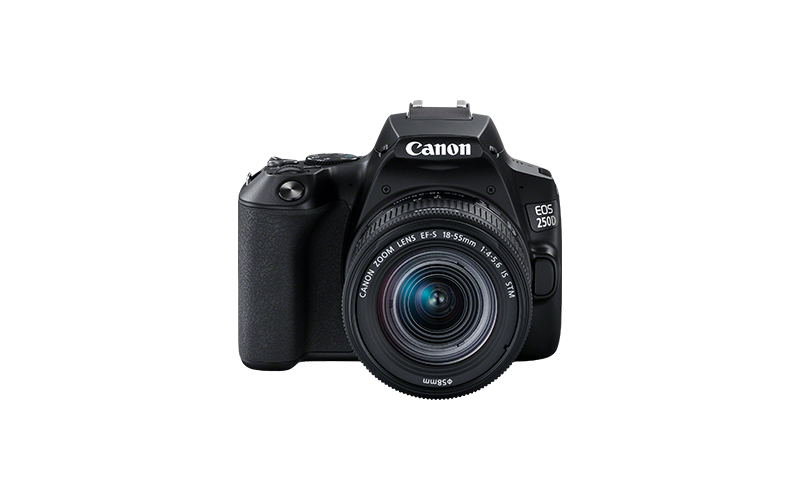 As the world’s lightest DSLR camera with movable screen*, the EOS 250D can go to more places and be with you more often, for superb results whenever creativity strikes. Capture 24.1 megapixel photos and 4K movies that are pin-sharp and packed with colour. 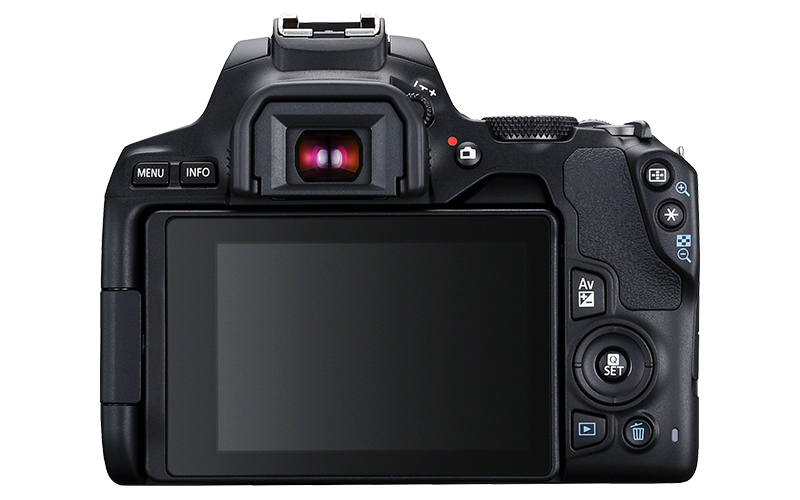 An APS-C sized sensor and DIGIC 8 processor ensure great results, even in low light. 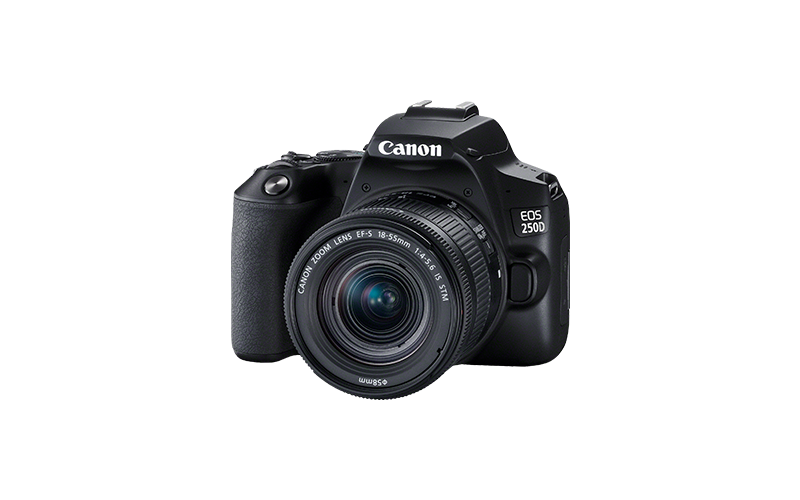 It’s easy to share images with friends and family – just link the EOS 250D to your smartphone or tablet computer* using Bluetooth** and the camera’s built-in Wi-Fi will take care of the rest. Whether you capture the moment at 5fps with the optical viewfinder, or use Dual Pixel CMOS AF Live View with Eye Auto Focus, you can enjoy pin-sharp results. 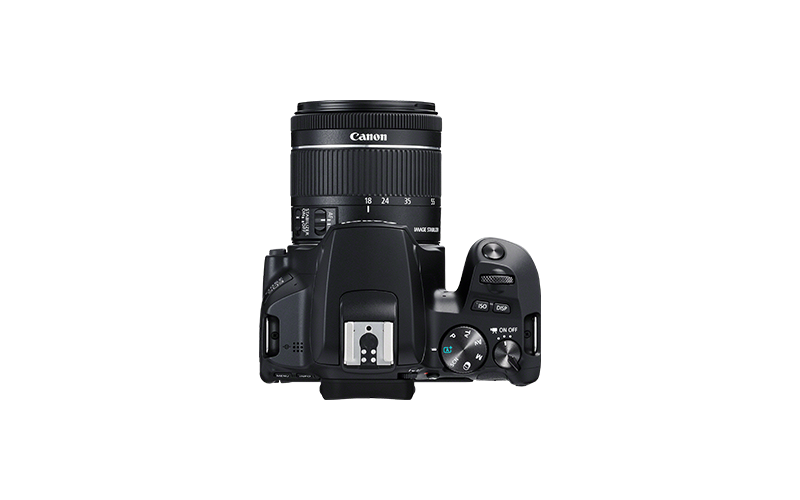 Enjoy point and shoot simplicity, while Guided UI and Creative Assist mode help unlock your creativity. The movable touchscreen makes awkward angles and selfies easy. 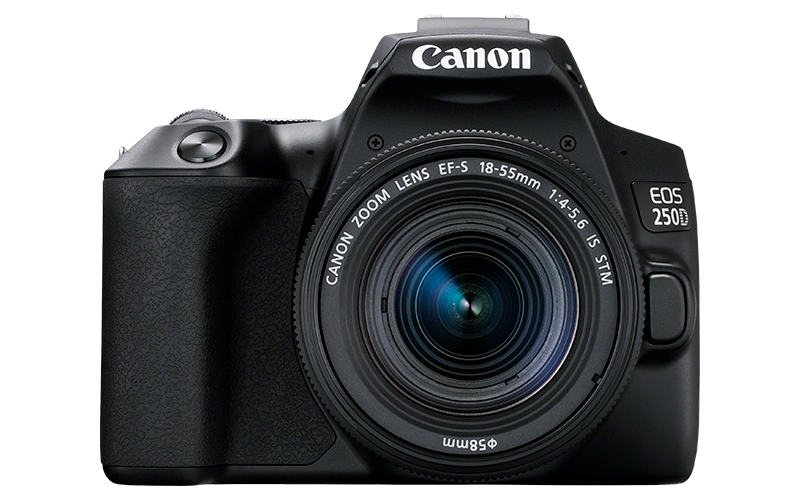 Is the EOS 250D the right camera for you? ***The Bluetooth® word mark and logos are registered trademarks owned by the Bluetooth SIG, Inc. and any use of such marks by Canon Inc. is under license. Other trademarks and trade names are those of their respective owners. 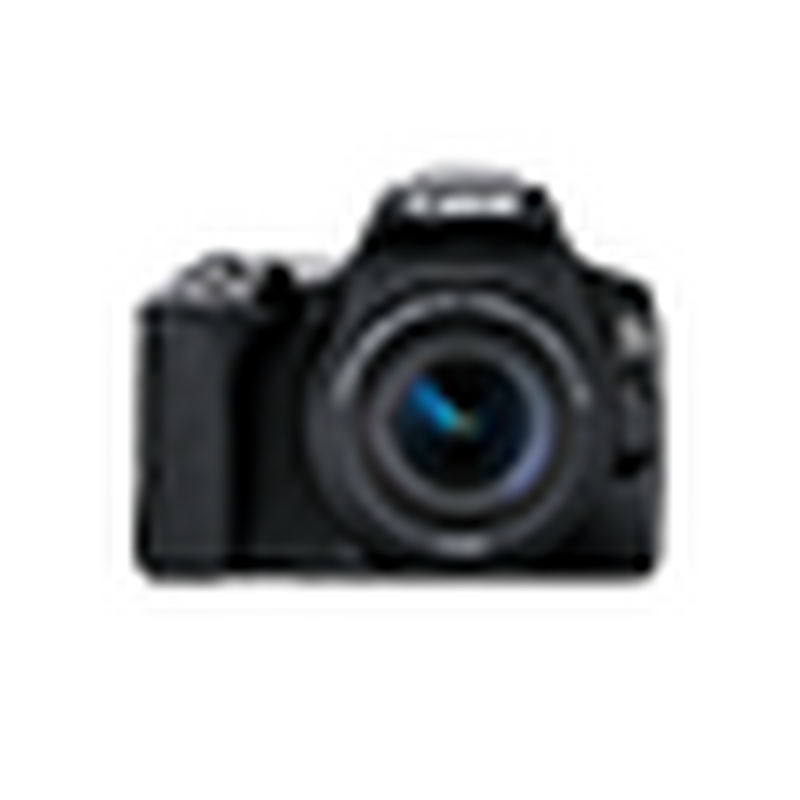 Find the perfect camera to capture what you love with our camera selector. Discover the EOS range of interchangeable lens cameras that give your stories a leading edge.